Gordon Ramsay is known for his french cuisine and fiery personality. 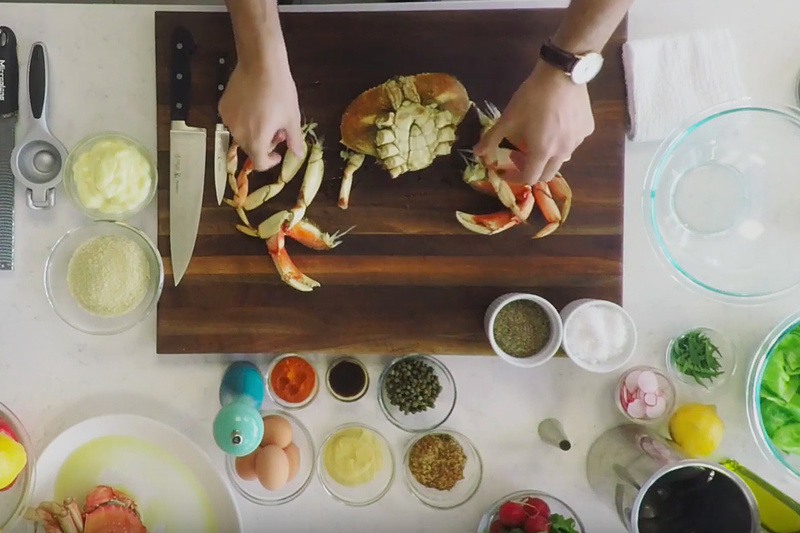 For this challenge, the fast-talking chef tries to keep his temper in check to guide an amateur cook through a crab cake recipe. The trick is, they can't see each other. 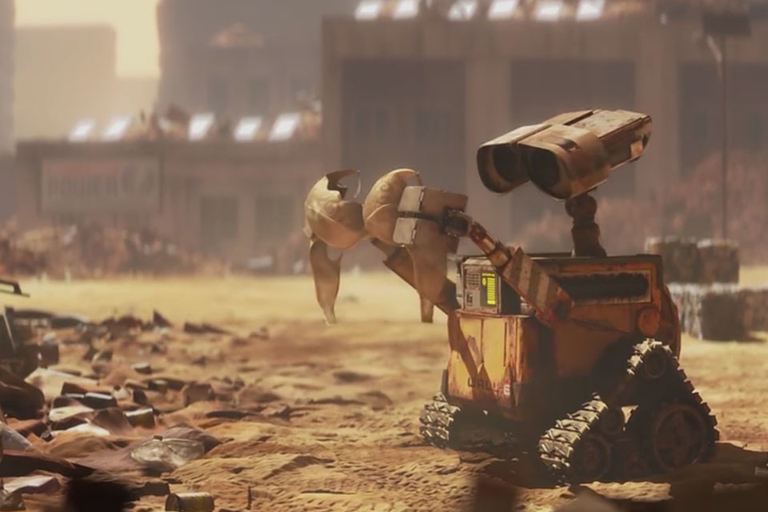 The Best Animated Feature category wasn't created solely to hand Pixar Oscars — although they've definitely dominated. From traditional, stop-motion, and anime to computer animation, the award has gone to a variety of deserving films. With the Oscars almost here, here's every Best Animated Feature winner since its inception in 2001. There have been lots of changes in how we listen to music since the vinyl record was the dominant format. 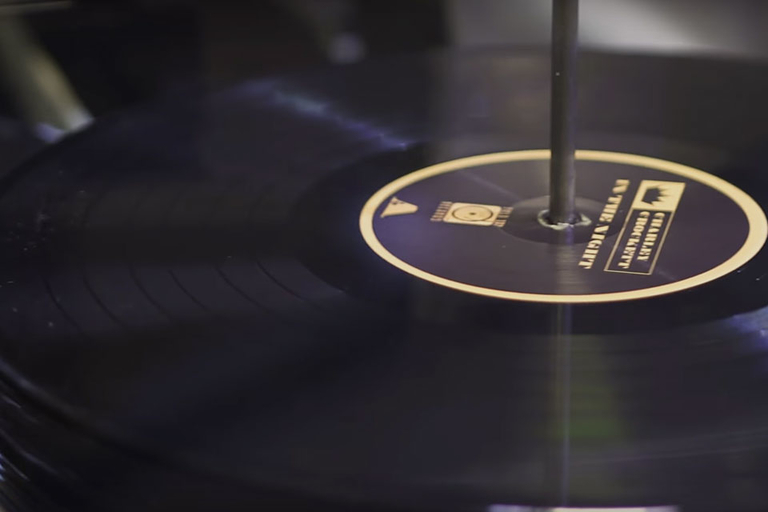 From records to cassettes to CDs and finally the mp3, how we store music has evolved, but the process of making a record has stayed basically the same since the early 1900s. With this in mind, a group of people is bringing record manufacturing out of the dark ages and into the 21st century. The New England Confectionery Company, or Necco, has been kicking out the most popular Valentine's Day candy since 1901: Sweethearts. The little heart-shaped candies with the love-themed sayings are as ubiquitous on February 14th as flowers and chocolate, to the tune of over 2 billion per year. 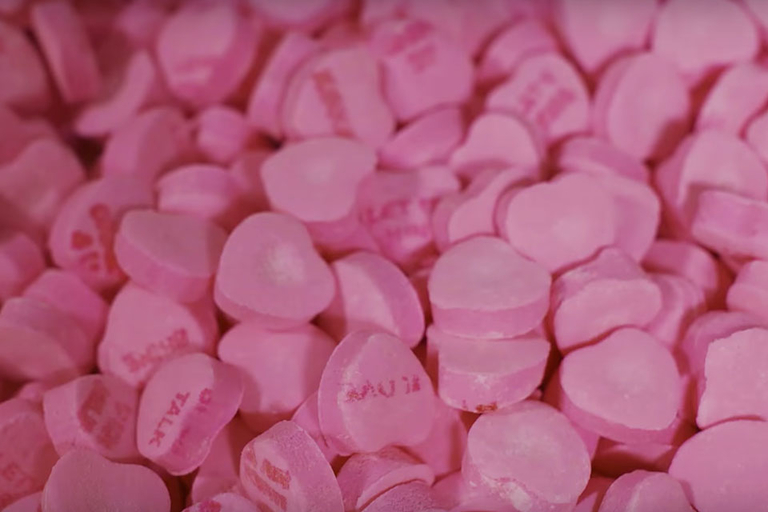 Refinery 29 goes to the heart of Valentine's Day for a behind-the-scenes look at how Necco creates its famous candy. By day, Iceland is well-known for its rugged terrain and clear, stunning vistas. By night, that same harsh countryside softens into something almost alien — nearly unrecognizable from its daylit counterpart. 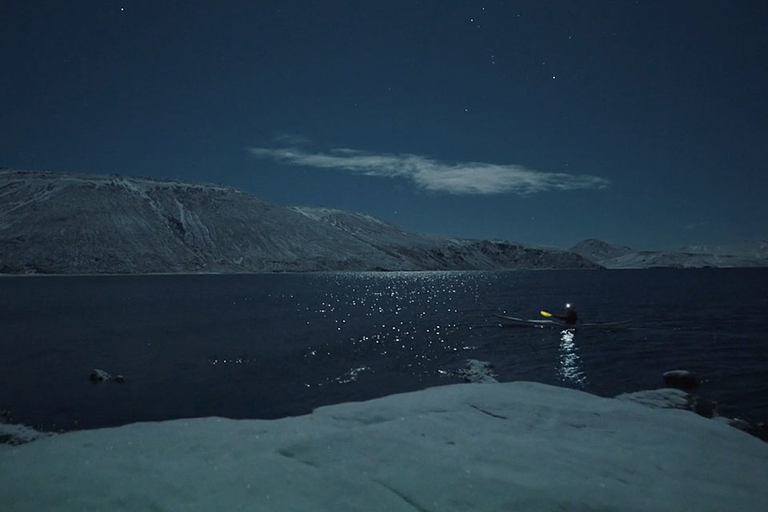 The OZZO Photography crew captured Iceland under a full moon, and with a little help from the Northern Lights, presents a rarely seen side of the island nation.